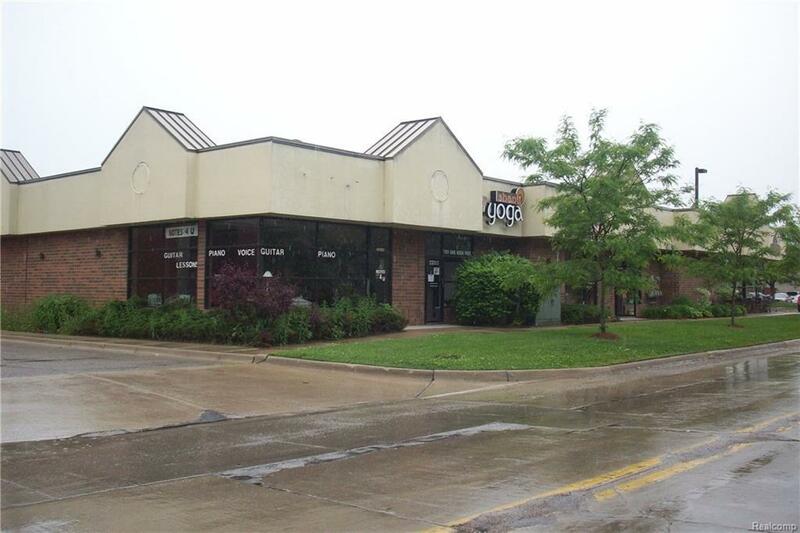 NEWER COMMERCIAL OFFICE OR RETAIL CONDO. PLENTY OF PARKING AVAILABLE. IMMEDIATE OCCUPANCY. OTHER UNITS IN THIS COMPLEX ALSO AVAILABLE. LAND CONTRACT TERMS AVAILABLE. OFFICE CONDO ASSOCIATION FEE APPROX $168.